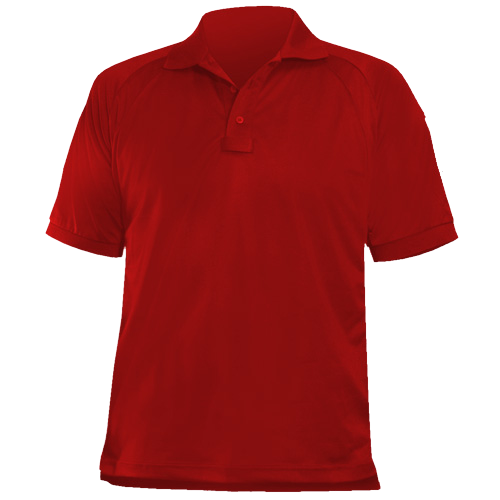 This short sleeve shirt is really built to take the heat! 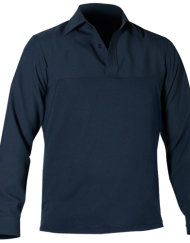 The Blauer B.Cool Performance Polo is made of a modern moisture-wicking polyester mesh fabric that is breathable, dries quickly and prevents odor. It also features a center mic tab, double pen pocket on the sleeve and professional looking collar and cuffs. 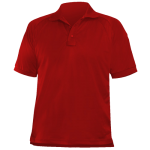 This short sleeve shirt is really built to take the heat! The Blauer B.Cool Performance Polo is made of a modern moisture-wicking polyester mesh fabric that is breathable, dries quickly and prevents odor. It also features a center mic tab, double pen pocket on the sleeve and professional looking collar and cuffs. 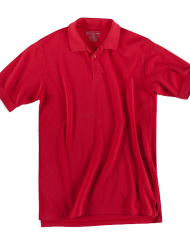 Note: Atlantic Uniform offers the entire Blauer Uniform line. We strive to maintain sizes in many stock styles, however some Blauer items are available only by special order and may take up to two weeks to receive. Speak with one of our uniform specialists to learn more.